At Redwood Bank, our people are firmly at the heart of everything we do. We understand that when you, our customers, work with us, you want the personal relationship to enable quick decision making and flexible solutions. This is why we’ve taken some time out to speak to the people that power Redwood Bank. A Business Development Manager for customers in the South & East, John Hall joined the team in April this year. 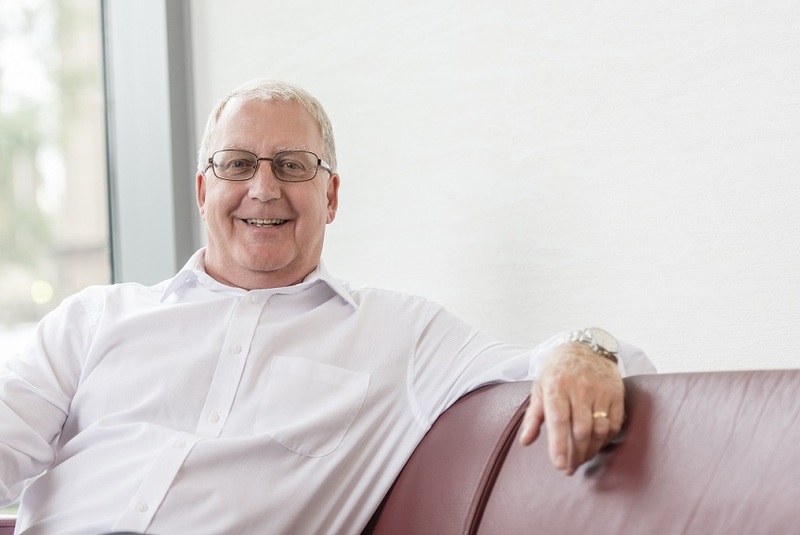 Having previously worked for high street and challenger banks, John has over 44 years’ experience supporting a variety of customers in both the personal and commercial banking industry. As well as spending most of my professional career in banking, I am also the Chairman of Histon FC and was a key member of the board that helped save the club from going into administration. I brought all parties to the table and negotiated share buy backs and loan write offs, so the club had a viable proposition moving forward. It’s the mix of personal and professional experience that is invaluable in my role as a BDM. Tell us more about your role at Redwood Bank and why you’re so passionate about it? Every day is different working at Redwood Bank. I thoroughly enjoy putting a deal together that suits and satisfies the needs of all parties. Getting under the skin of the deal and then delivering the correct solution is what I find most enjoyable. When you can leave work at the end of the day knowing that everyone has reached an acceptable solution for all parties, which is the best possible outcome, it’s immensely satisfying – Redwood Bank gives me that opportunity. As a relatively new challenger bank, what made you choose Redwood Bank? When I left a previous role at a high street bank, I couldn’t believe the amount of business that was out there that they just didn’t see. The market needed and still needs banks like Redwood to service customers in a way that represents the future of business banking. The greatest feedback from my customers to date is how superior Redwood Bank is when it comes to speed and flexibility; factors that are seemingly lost in traditional banking. I’ve known Gary Wilkinson (Chief Executive Officer and Co-Founder) for many years and have had a great relationship in that time, so it was an exciting opportunity to work with him again as part of the team at Redwood Bank. And finally, if you weren’t a BDM for Redwood Bank, what would you be doing? At 62, arguably, I’d be retired! But, when I’m not at work, I really enjoy a Sudoku and have just finished another book of 500! I can also be found, on a Friday night, playing five-a-side football.